Golden Willow is an attractive accent tree that's perfectly suited for those moist or wet areas on your property. 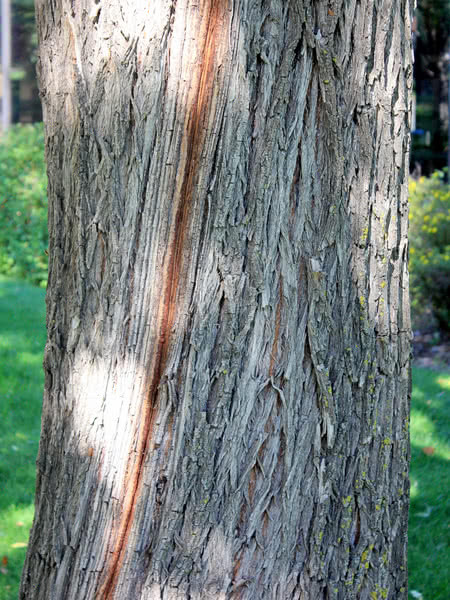 This fast growing tree has glossy narrow leaves that turn gold in fall, furrowed brown bark and showy gold branches that especially stand out in the winter. 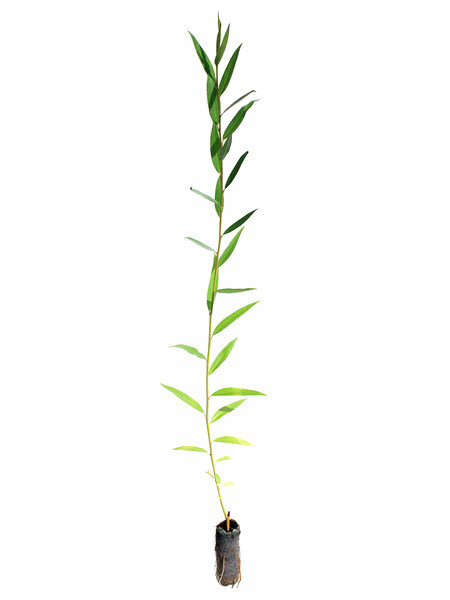 Golden Willow is commonly used for windbreaks, shelterbelts, and ornamental planting. In addition to looking great, Golden Willow attracts a variety of birds and mammals with its twigs and buds. Note: do not plant near buildings or buried services. Greenhouse grown rooted cuttings. True to type and vigorous. One of our senior growers says this is the most attractive willow we grow.